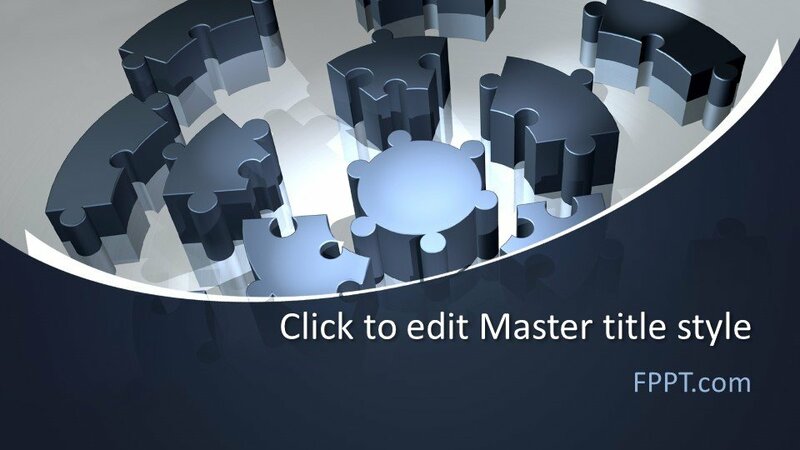 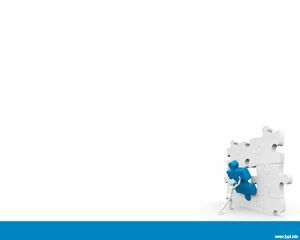 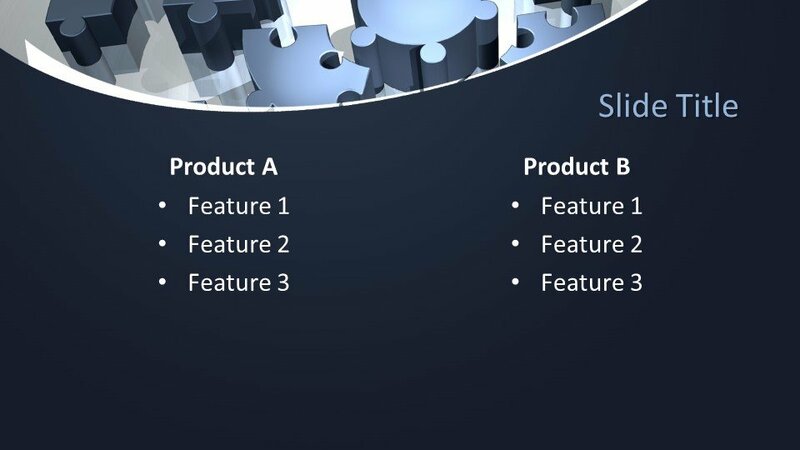 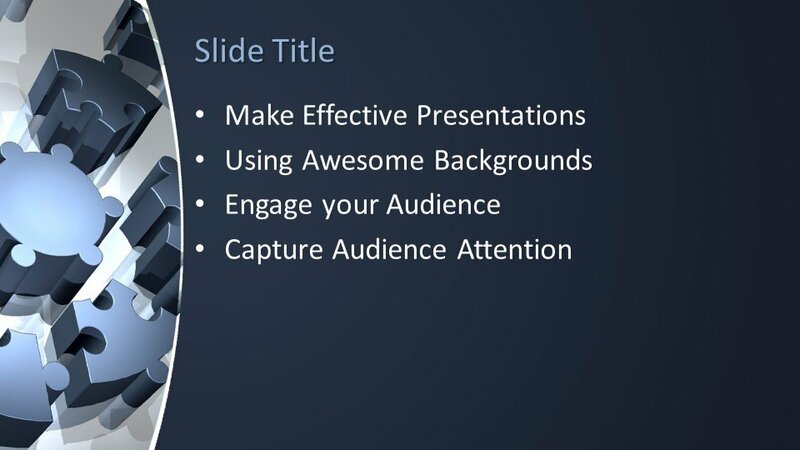 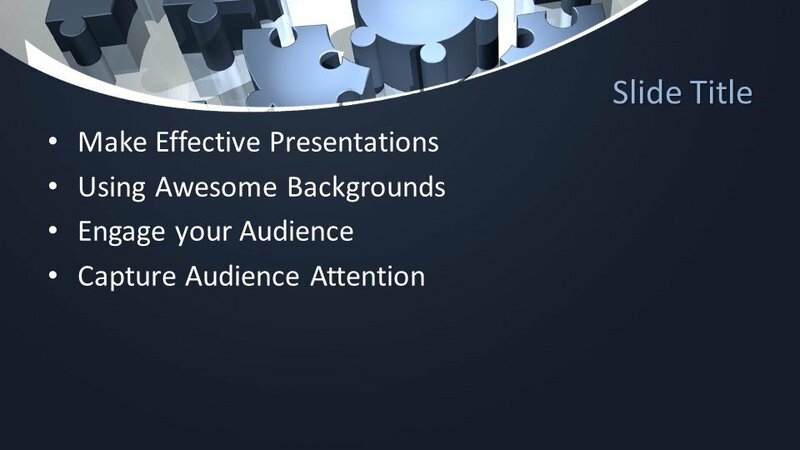 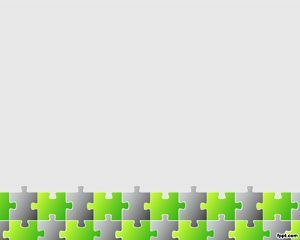 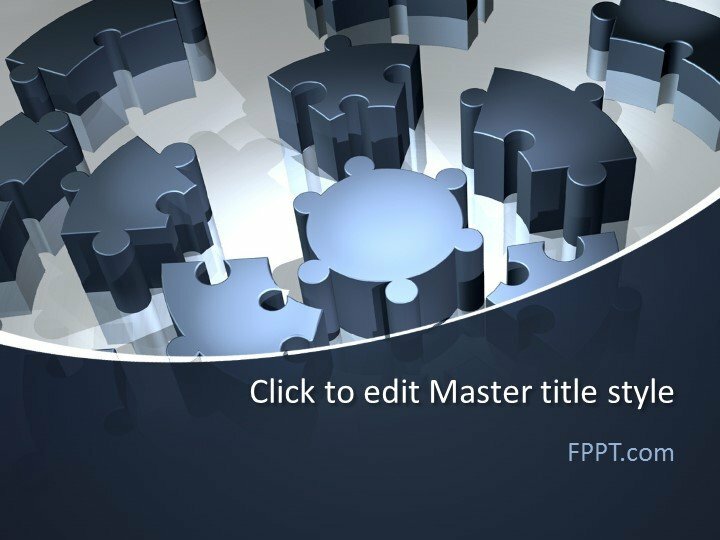 The Free 3D Puzzle PowerPoint Template is a professional, high-quality slideshow template that you can use for many business-related presentations. 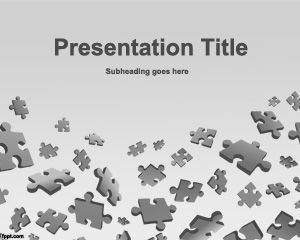 With its 3D puzzle piece shape in slate gray and light gray, the template commands the attention and interest of your audience. 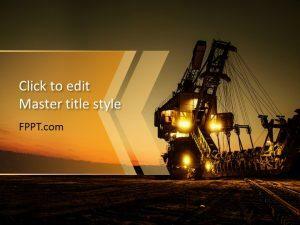 And yet, despite this color scheme, it looks far from dull, thanks to the light and shadows that give this template a realistic appeal. 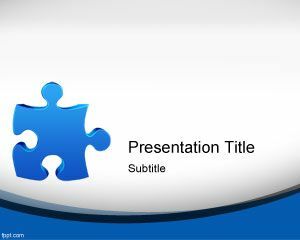 This 3D themed template is perfect for business plans, project proposals, reports, and other corporate presentations. 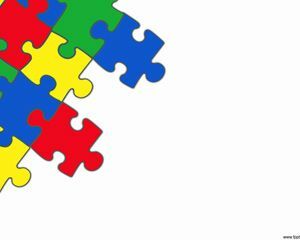 Still, it is versatile enough to be used for school and home purposes.